A 9-MONTH EXTRAORDINARY GROWTH EXPERIENCE FOR WOMEN READY TO IMPACT & MAKE MILLIONS! Anyone who has talent and passion for their work, is capable of growing an extraordinarily successful business – one that changes millions of lives, attracts soul-aligned clients to you in droves, makes you a ton of cash and sets your soul on fire. Some choose baby steps to make it happen. Others prefer faster growth. And then, there are some women who settle for nothing but quantum leaps. ​That would be you, Darling. Because anything else would limit your soul. Because while you have came far (at least that’s what other people tell you), you know that it’s simply not far enough. Other people’s ceilings are your floor and you no longer want to keep trying to break through to your next levels of income, purpose and freedom. This exclusive, 9-month VIP experience will take you on a journey of extraordinary growth through focusing on a few things that really matter. You see, scaling your business to multiple 6 and 7 figures, growing your income by 3 times, 5 times, 10 times or even 20 times doesn’t require many elaborate funnels, twenty different products or working every hour of the day. An incredible Super-Seller Product (high level coaching, mastermind or group program) that makes you stand apart from competition, secures your place in the marketplace and instantly connects with the hearts and minds of your soul-aligned clients. A marketing channel that will put your Super-Seller Product to work and attract an avalanche of perfect-for-you clients. High-level selling mastery that will turn a constant stream of potential clients into your gorgeous high-end clients. Increase your capacity to serve - and make money - exponentially. Shift your identity (aka your energy), so you think, feel, and act as the woman of extraordinary impact & prosperity – that is THE secret my darling; YOU. Yes, that’s only 5 things. Pretty simple, right? But of course, the devil is in the detail and the power is in moment-to-moment awareness. That’s what the Millionaire CODE VIP Experience will give you – a level of support you’ve never experienced before in order to emerge as a woman of extraordinary impact, freedom and purpose. You will be coached by myself, Lenka Lutonska, internationally renowned business and mindset strategist and author of Energetic Selling and Marketing. I set myself on an extraordinary growth trajectory 3 years ago and was able to grow my business 25 times over, expand my incredible client base to over 30 countries and create a life I once only dreamed of. Women SELLING OUT THEIR HIGH-END OFFERINGS within a matter of weeks, sometimes days. IS IT YOUR TURN TO UNLOCK YOUR MILLIONAIRE CODE? Then I invite you to apply for a call with me to explore what you can create together in the next 9 months and if you’re a perfect fit for this program. "Investing in working with Lenka was a massive leap for me. At the time, I was used to selling low-end and mid-end programmes. I had a huge calling to quantum leap my business to the next level but my profits didn’t allow me to do that. This work was not easy at times. I had to make several uncomfortable decisions and on a few occasions, my ego had a really good field day. But within two months, I was able to offer and sell out a 10K group program - this completely revolutionised my business and massively expanded it." Have absolute clarity and confidence in creating an extraordinary, super-aligned brand that impacts and makes you millions. Increase your capacity to sell and serve big style – strategically and energetically. Create high-end offerings that will put your ideal clients’ souls on fire and develop confidence to sell them out. Every. Time. Put your lead generation on autopilot and expand your energy to be able to attract an avalanche of your ideal clients. Develop a deep understanding of how people buy and how to communicate to inspire your clients to pull out their wallets and invest in your offerings and themselves. Let go of patterns of thinking and habits that are slowing you down. Tweak how you apply your energy in 5 key areas of your business and supercharge your business growth. Make flow your default business growth mechanism (instead of hustle and pushing). Emerge as the MILLIONAIRE change-maker you’re meant to be! Some people talk about creating extraordinary growth in their business. We don’t talk. We command it and make it happen. Hear what other people say about working with Lenka. as a woman who impacts & makes millions. several in-person experiences and 1-2-1 coaching (VIP Elite Level). The Millionaire Code VIP experience will kick off with an Orientation Session on the 16th April. 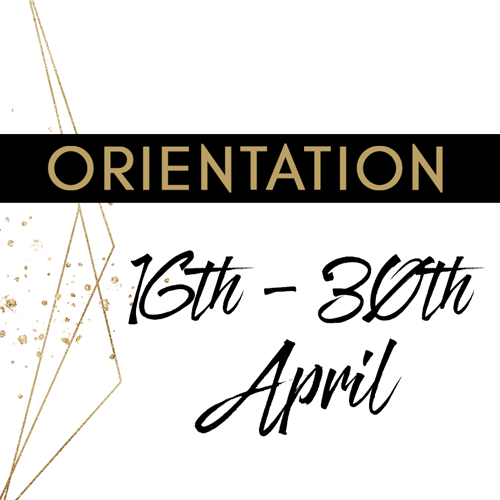 Throughout the orientation period, we will make sure that you are ready to get the absolute maximum out of the experience and are ready to undertake your extraordinary growth. You will also likely have the first strategy session with Lenka during this time (these are booked on a first come, first served basis). 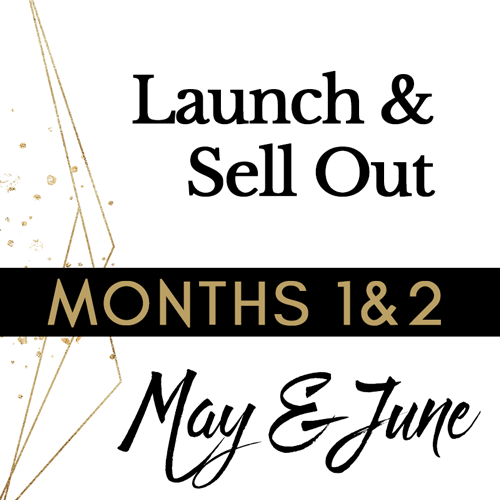 In months 1 & 2, you will, with Lenka’s personal guidance, create, design and sell out a super-seller offering that is totally aligned with your exponential growth, will position your brand for quantum leaping and capture the hearts and minds of your ideal clients. Lenka will take you through a unique strategic & energetic process that will help you to make huge value in the marketplace, and money, with integrity and grace. This segment includes a bonus full day “Launch & Sell Out” workshop – you can join Lenka in-person, or online. 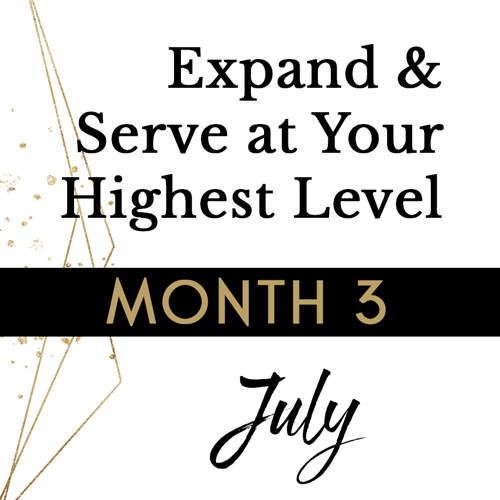 During month 3, we will be expanding your capacity to serve - strategically, and energetically. By the end of this month, you will have a clear road map towards scaling your impact to multiple six & seven figures without a sacrifice, while serving and living at your highest level. At the same time, you will learn to expand and hold the energy of massive impact so the physical time between where you are now and where you want to be, will be slashed by years. In month 4, we will be downloading your millionaire financial blueprint. 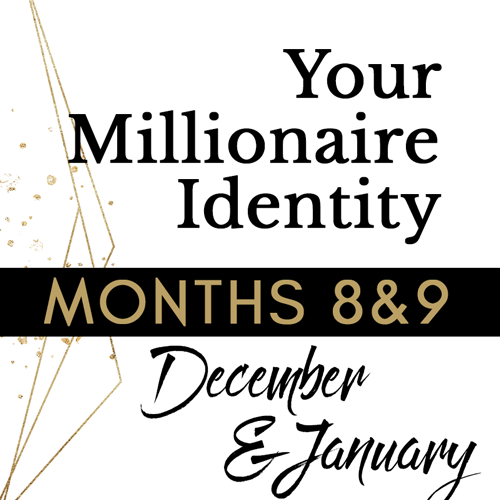 This will be a month of profound personal transformation and the development of habits that will ensure that you will be in absolute charge of your financial destiny and ready to expand to making millions. This segment of the program will conclude with The Millionaire Money Code weekend. 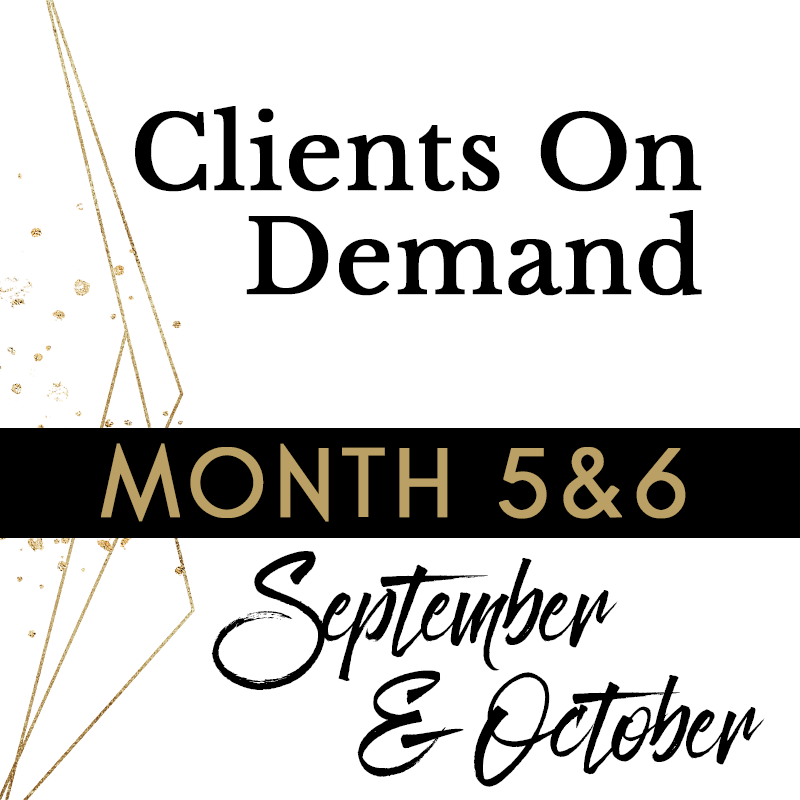 In months 5 & 6, you will be implementing a perfect-for-you lead generation strategy that will put your client attraction on autopilot. At the same time, we will dive deep into energetic marketing and we will be putting your personal energy to work so you can attract an avalanche of your soul-aligned clients with ease and grow your client base continually. In month 7, we will go deep into the process of selling so that selling high-level offerings that change lives becomes your daily normal. Please note, we will be coaching you to fall in love with selling and helping you with challenges around selling from the very beginning. Daily selling will be an absolute requirement within the Millionaire Code – that’s how we impact and make millions! 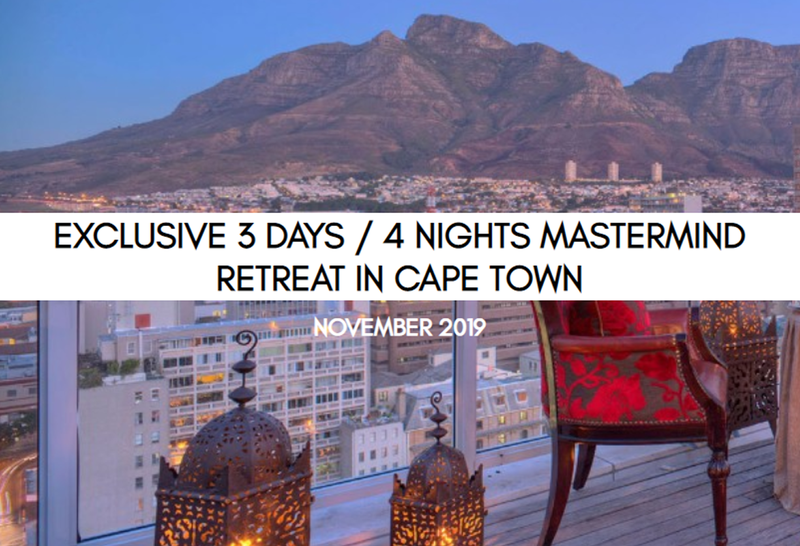 We will conclude this month with a luxurious mastermind retreat in Cape Town, South Africa (VIP elite level). In months 8 & 9, we will be integrating the final shifts and changes into your business and your psyche, aligning your consciousness with ultimate flow. This will be when you will be fully embodying the Millionaire within and giving birth to your new level of business and life. I made my first 20K month within 2 weeks! 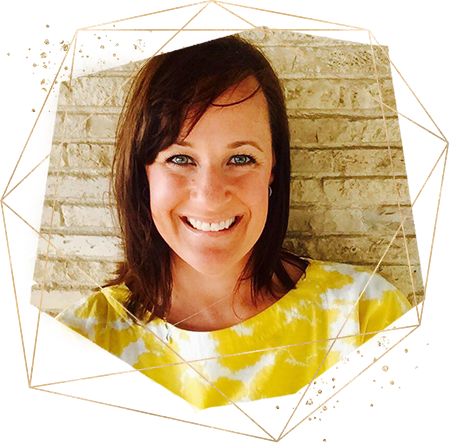 "I hired Lenka as a coach because I wanted to grow my business further and I loved Lenka’s energy. It deeply resonated with me. So I went for it, even though it was a big leap for me. 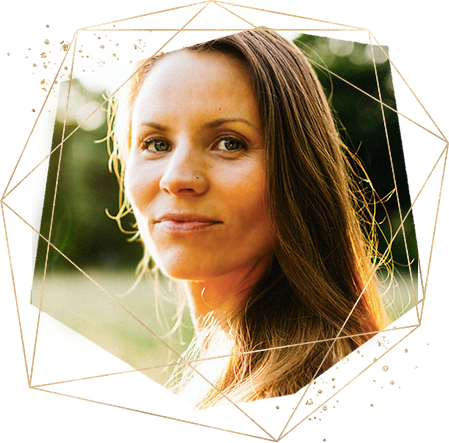 Working with Lenka is the perfect combination of heart and mind, strategic guidance and energy work. 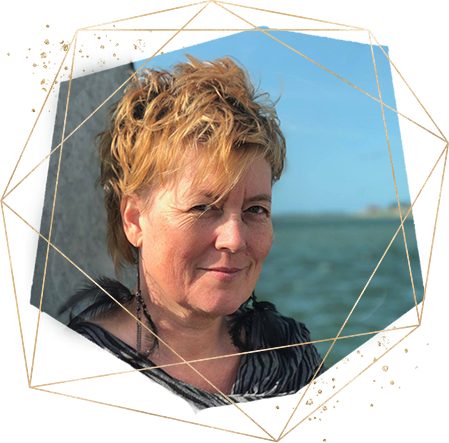 It can be challenging at times but Lenka showers you with love (even tough love too when you need it), gives superb guidance with any situation that may arise, she believes in you and celebrates you like nobody else. It is a genuine love for humankind. I made my first 20K month within 2 weeks and 10x my income in several weeks. ONE WORD? PHENOMENAL!!! Whichever way you choose to be supported, please note there will be a maximum 12 powerful women in your group. So you can be assured you will receive an incredible level of support. During this session, you will create a customise plan to scale your impact this year and put an action plan in pace for the fastest growth possible. These intimate group training & coaching sessions with Lenka will take you deep inside the workings of your mind and keep you focused on creating results NOW while building an extraordinary brand. This is where you can ask for support in between the sessions and celebrate your successes. Lenka will also run weekly office hours to make sure you are being supported every step of the way. To keep you aligned with your vision and extraordinary growth. You can use these as and when you need them or upon Lenka’s suggestion. For extra support when you need Lenka’s help during one of your launches or when dealing with a challenge where you need a solution fast. Where you will nail your strategic and energetic sell out strategy. Diving deep into your relationship with money and shifting your identity as a woman entrepreneur who commands a level of influence, income and impact you’ve never experienced before. So you can be equipped to get the world to know your name. Investment for The Millionaire Code VIP is £12,500. Where you will go deep into specific areas of your business and thinking. 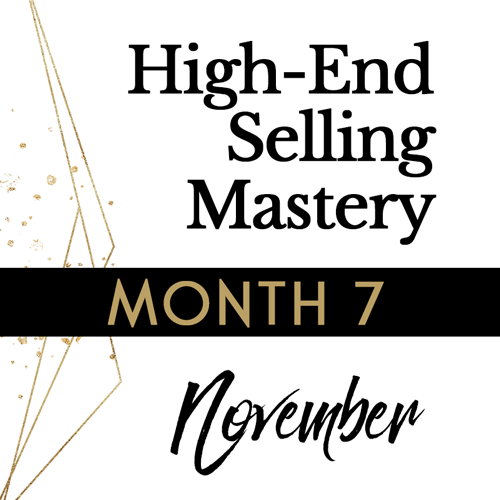 Lenka will be in your corner to take you through the nuances of high-level selling and everything else you need to build an extraordinary brand in a manageable, profitable and fulfilling way. Investment for The Millionaire Code VIP is £21,000. I tripled my multiple-six figure business in six months and went over £1,000,000. Lenka guided me to make some crucial, sometimes uncomfortable, changes to spur my business growth. At the same time, we continually worked on my mindset and energy because that's where it all starts. Lenka marries business growth strategies with powerful mindset and energy work in a way I've never experienced before. What difference did this make for me, my business and the people I work with? A huge one, if you ask me!!" the way, you become an unstoppable force that commands the level of income, impact and purpose you once only dreamed of. 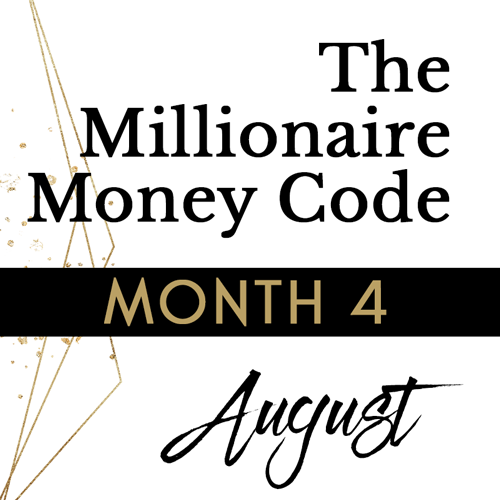 Is The Millionaire Code Experience for Everyone? Think that investing in this program is a ‘quick fix” – while many of my clients get an entire return of investment, and more, in a matter of weeks, serious dedication and commitment is required to build an extraordinary brand that impacts and makes millions. Plus, it’s not me who delivers the results. I facilitate them. It will be you delivering, my darling. Are not willing to make changes – my coaching WILL challenge you. Our business is merely a reflection of ourselves. So if you want to change the results in your business, you need to change the way you think, act and approach your business. While I will lovingly support you to make the necessary changes, your ego may go bonkers at times and you need to stay with it. Say they are 100% committed but are not willing to demonstrate that commitment. Apart from the financial commitment that comes with an investment fee, you will be required to demonstrate commitment to your vision in order to grow big style. Are not willing to take meaningful action. While powerful energy work will underpin everything that we do, it is the marriage of energy and strategy that will take away the years between where you are now and where you want to be. One without the other cannot work. Are course addicts – if you are looking to take another course to put into your never-ending library, the Millionaire Code is probably not for you. This experience is all about implementation and becoming the woman you need to be in order to impact and make millions. ​All in all, you will need a powerful calling, a good deal of personal responsibility, an open mind and to be willing to receive a level of support you’ve never had before. Then, my darling, we need to talk because there are miracles and exponential growth awaiting you. I made 10K in 2 days and increased my monthly income 5 times. With Lenka’s help, I fell in love with selling, embraced receiving lots of money for my work and started to approach my business from a higher level of consciousness. After booking Lenka I made 10K in two days, increased my monthly revenues five times over within weeks and opened the doors to continual growth and expansion in my business. Do you need an introduction to Lenka? Lenka Lutonska is an internationally renowned business and mindset strategist for female entrepreneurs, the author of Energetic Selling & Marketing, a mother of three boys, a wife to one amazing husband, a slave to one cat and a believer in every woman’s power to create the life and business she has dreamed about. 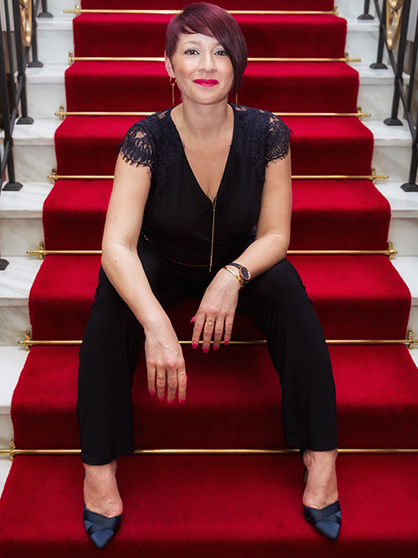 Originally from Slovakia, at 19 Lenka made her way to the UK and entered the hospitality industry, making a name for herself as a powerful, award-winning leader and manager in the field. Lenka has continued the tradition of blazing trails ever since. 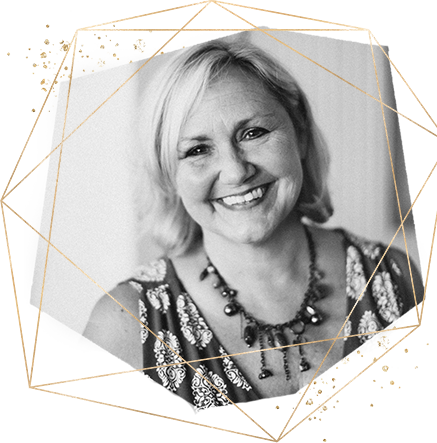 Her work has led world-class women to find, connect and create impact with their soul, high-end clients because she understands the need for energy work coupled with strategy. She is the only ABNLP certified trainer in the UK with a 100% certification score. The Energetic Selling & Marketing principles Lenka teaches helped her to bounce back from business failure (leaving her with only £7.30 in her bank account) and build a global brand, serving clients from over 30 countries. ​All massive changes in your business and life start with ONE decision, ONE small step.